We love making awesome things. 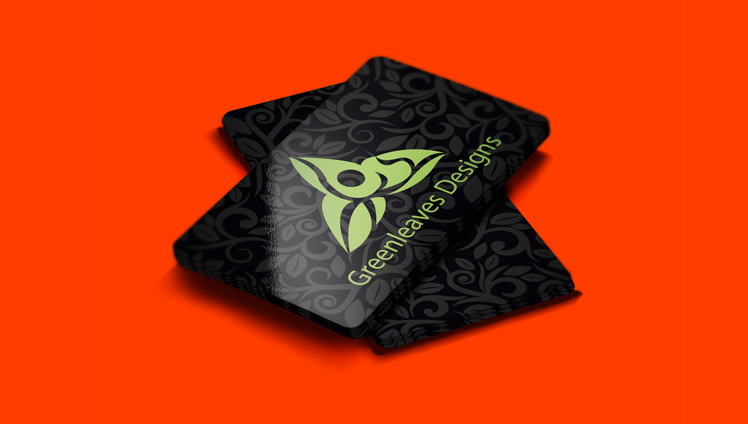 Apps, logos, print and digital, we love making all sorts of things and we'd love to make them with you. Let's start now. The news on your big screen. 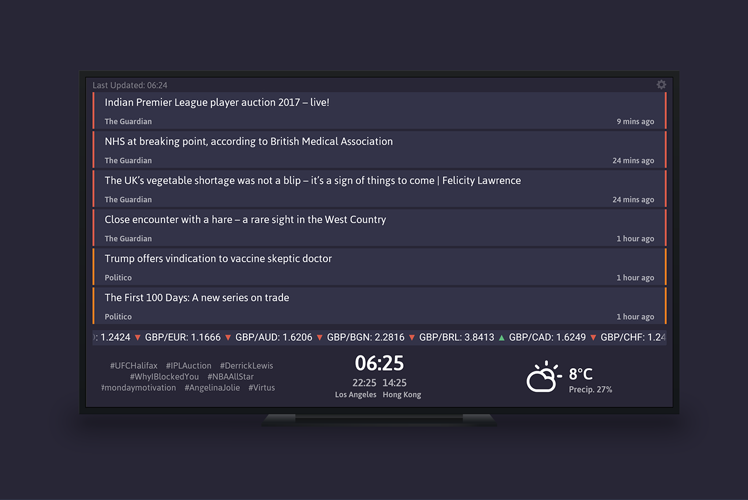 Headlines is a news dashboard for your smart TV. With a variety of sources, currency conversions, and in-line article viewing - it's all you need to keep up-to-date. Avaliable on Android TV and Amazon Fire TV. An A3 blotter pad to be distrubuted as marketing to clients. 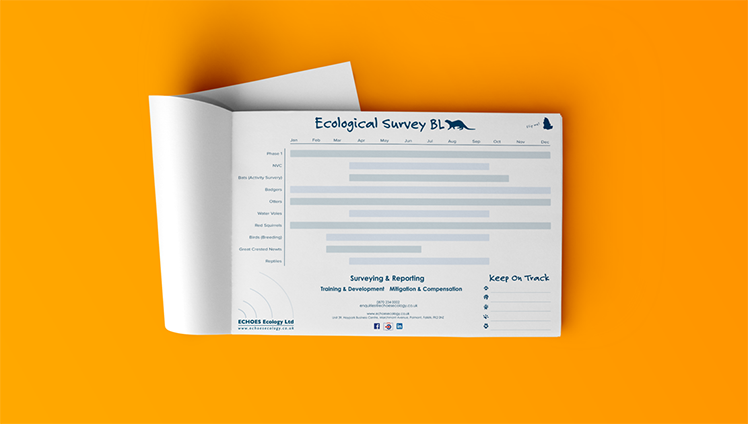 Incoroprating a detailed inforgraphic display the seasonal varitations of ecology surveys. Coming in the top five password apps in Wired App Guide 2012, Memorable is a multilingual password generator that can genreate passwords that are secure and stay with you. Avaliable on Google Play and Amazon App Store. A casual simple design for a handmade card company who use exclusivly recycled products. The three leaves represent the natural orgins and a celtic tribal pattern representing the Scottish hertiage of the company. 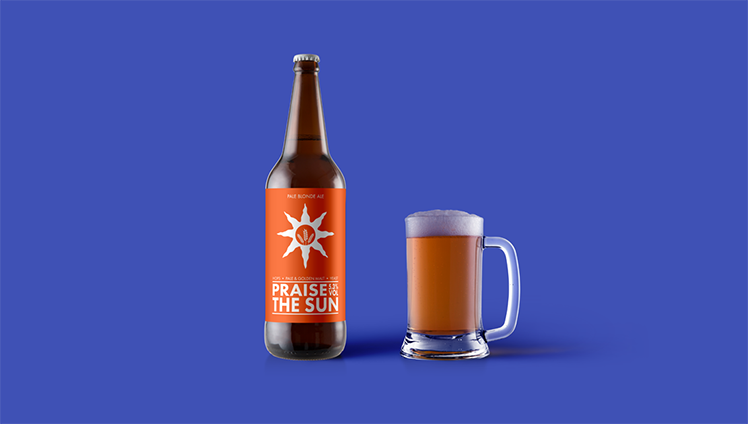 A custom beer bottle label inspired by the Dark Souls video game series for a small homebrewer to use as gifts. 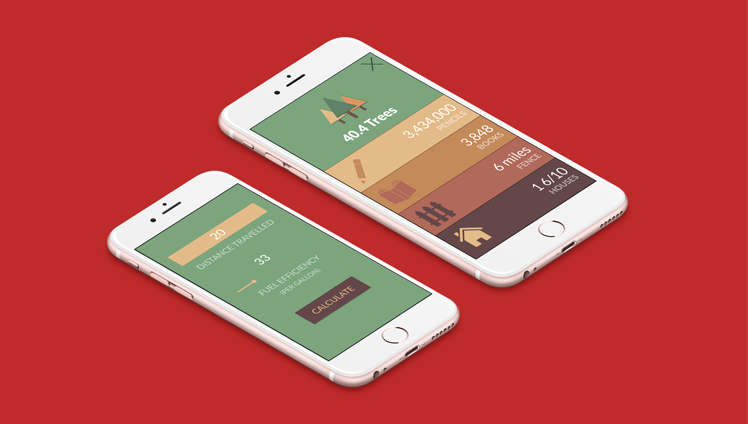 A project to raise awareness of climate change and carbon emissions. Avaliable on Google Play and Amazon App Store. 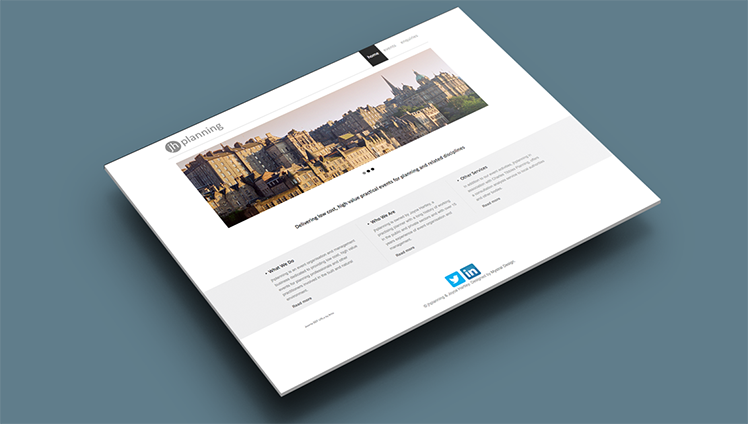 A clean professional site for a new business offering conferences and training on town planning. Sign-up to our mailing list and we promise only to send you our most important updates.